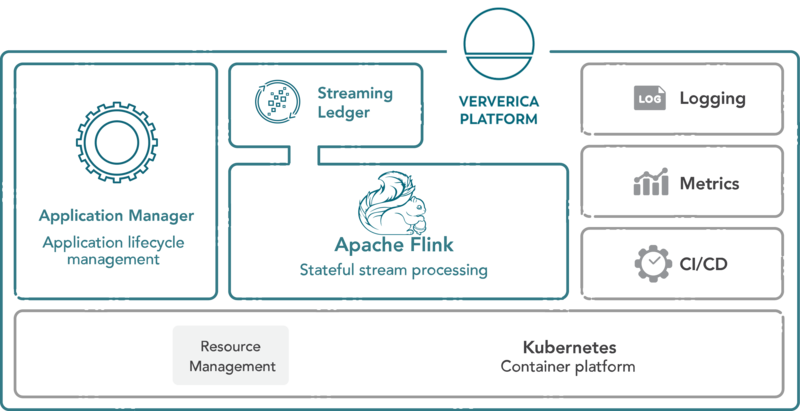 Ververica Platform is a production-ready stream processing platform powered by open source Apache Flink®. Ververica Platform enables the modern enterprise to build, operate, and run streaming applications in a secure, frictionless, scalable, and cost-efficient manner. The Platform allows you to harness the power of stream processing and start building streaming applications in a matter of days. Stream processing has become the norm in data processing technologies due to its real-time results, simplified architectures, and data-driven applications. Our customers are on a path to real-time performance that allows them to derive insight from data at the moment it’s generated―when it’s the most valuable. 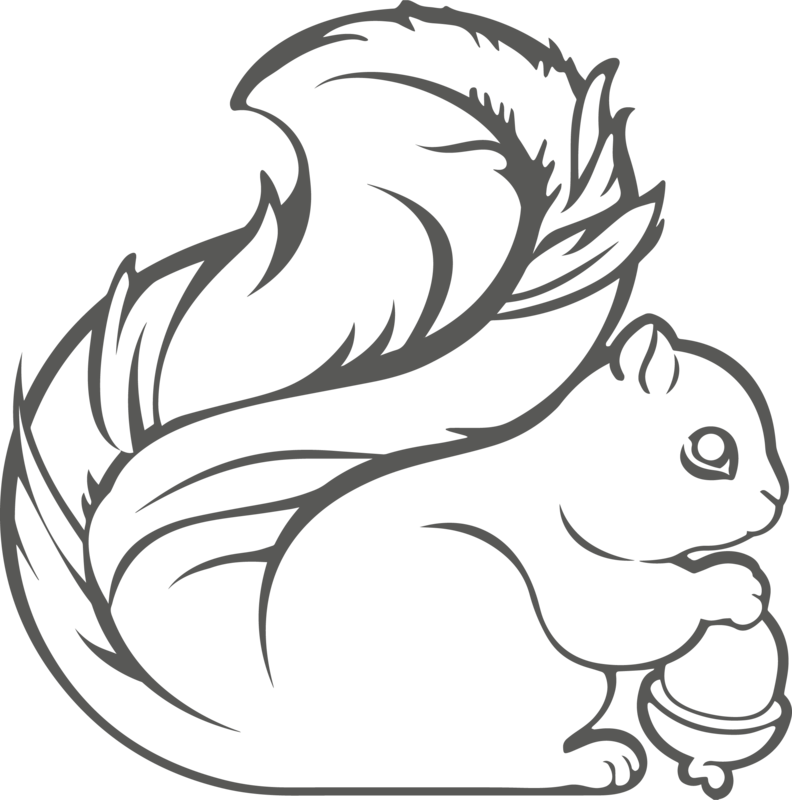 Ververica, the original creators of Apache Flink, have worked with the early adopters of stateful streaming technologies such as Netflix, Alibaba, and Uber over the past years. With Apache Flink and Ververica Platform, we support customers in successfully adopting stream processing and moving their data processing to the next level. Apache Flink is the leading technology in the stream processing space. It has been battle tested in production deployments with millions of cores, use cases requiring single digit millisecond latencies and under very high-throughput. Working with Ververica ensures that you work with stream processing thought leaders and experts who will continue to innovate. – InfluxDB and Grafana for metrics. For production use, we recommend integrating with existing logging and metrics systems. Application Manager is the central component of Ververica Platform. It manages the lifecycle, state, and configuration of Flink applications on Kubernetes. Application Manager provides a secured, RESTful API and a web-based user interface for performing stateful operations, such as upgrades, migrations, and roll-backs. 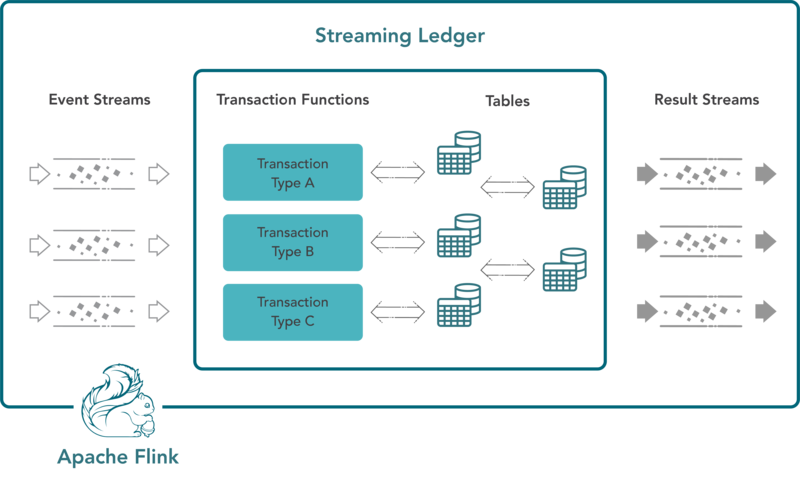 Ververica Streaming Ledger is a revolutionary new technology for stream processing that allows users to implement use cases requiring strong, transactional consistency. Such use cases have traditionally been implemented on relational databases. Modern streaming technologies are more scalable, cost-efficient, and allow for flexible implementations. Many use-cases from finance, operations, and logistics benefit from serializable ACID transactions on streaming data. Try the Ververica Platform Trial on Kubernetes. 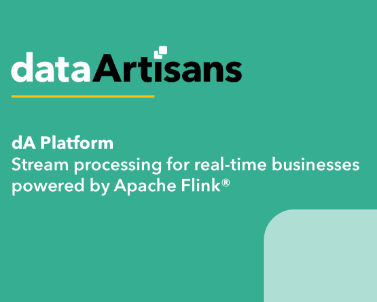 Download the report, “dA Platform: Stream Processing for Real-Time Businesses Powered by Apache Flink®”. Learn more about the business value of a stateful stream processing architecture, how Flink is used in production and what sets it apart as a stream processing framework, and how dA Platform makes it easier than ever to deploy and manage stream processing applications in production. Fill out the form and we’ll have a Ververica expert contact you. Our experts can answer questions, provide more information, and help you understand what our solutions can do for your business.